There has been some controversy in the last 24 hours about the early release by Amazon of the much anticipated Grand Theft Auto V. In a less newsworthy, but personally more exciting, way I also seem to have been the beneficiary of a premature dispatch by the online retailer. 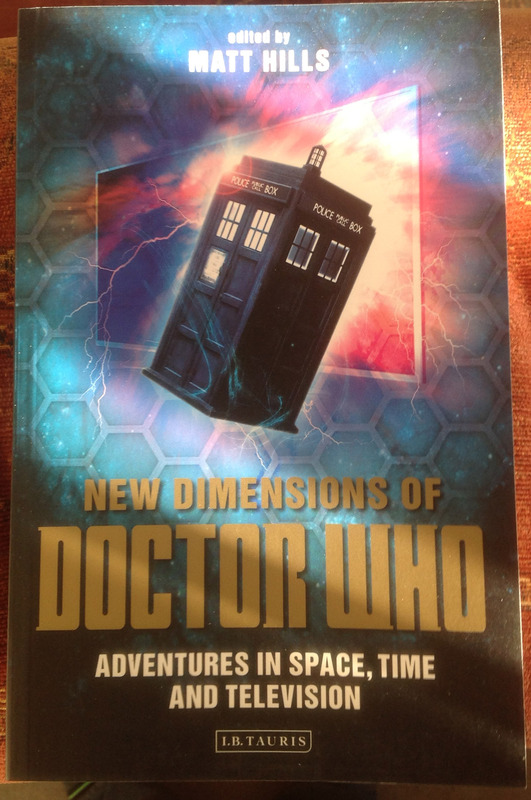 Yesterday I received a pre-ordered copy of New Dimensions of Doctor Who: Adventures in Space, Time and Television: Exploring Space, Time and Television even though it is not officially released until the end of the month. The book includes a chapter The Cybermen and Human.2 written with my former research assistant Bonnie Green. The first version of the chapter was written some while back, so I am delighted that it has finally seen the light of day. 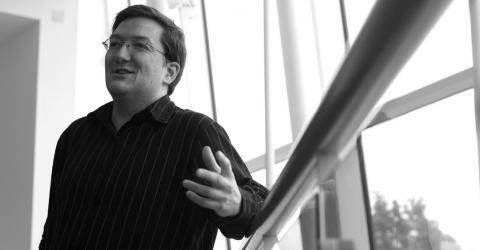 In the chapter we reflect on the Cybermen as upgraded versions of humans, and therefore how, within this speculative fiction, they can serve as examples for consideration with regard to the views of transhumanists who are in favour of directed evolution of Homo sapiens beyond our natural capabilities.